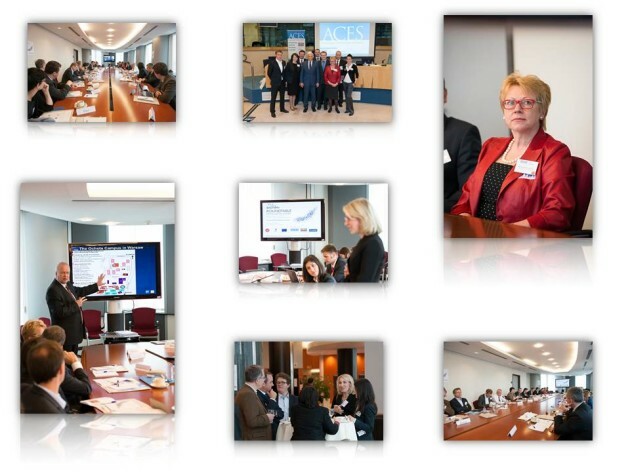 On the June 4th at the European Parliament (EP) a panel have been held with Medical University of Warsaw, the University of Leuven and Science Business representatives. The event have been organized as part of the BASTION project. The panel was dedicated to the innovation management and technology transfer. The honorary patron of the initiative was Professor Jerzy Buzek, former President and now an member of European parliament (MEP). The video material contains a statement Ms. Magda Chlebus Director of Science Policy in the European Federation of Pharmaceutical Industries and Associations (EFPIA) and prof. Jakub Gołąb BASTION project coordinator.